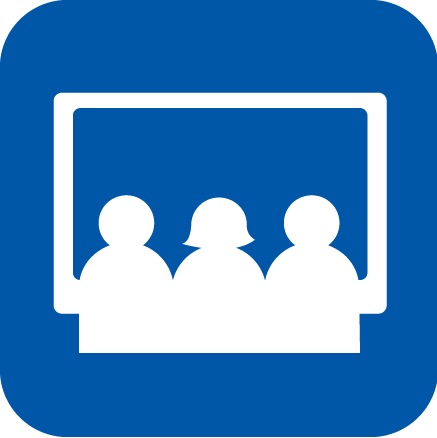 If you have taken our webinar self-study courses and would like to have your entire multidisciplinary team receive the information provided in the webinars, one of our clinical specialists can schedule and host a live group webinar for your facility. These group webinars are tailored to meet the individual needs of your facility and the ventilators you use. Live interaction with the Passy Muir presenter provides the opportunity for question and answers and facilitates team-building and competency development for your group.